In Mozart's Starling, Haupt explores the unlikely and remarkable bond between one of history's most cherished composers and one of earth's most common birds. The intertwined stories of Mozart's beloved pet and Haupt's own starling provide an unexpected window into human-animal friendships, music, the secret world of starlings, and the nature of creative inspiration. 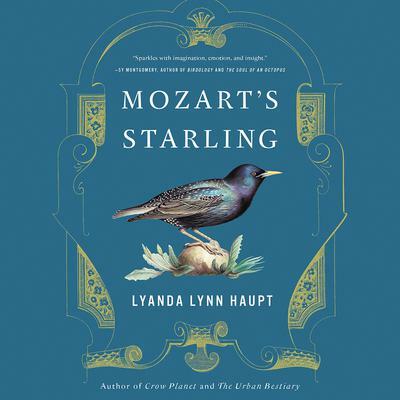 A blend of natural history, biography, and memoir, Mozart's Starling is a tour de force that awakens a surprising new awareness of our place in the world.